One day after I got my Glam Bag, I received my June Birchbox! Yay! 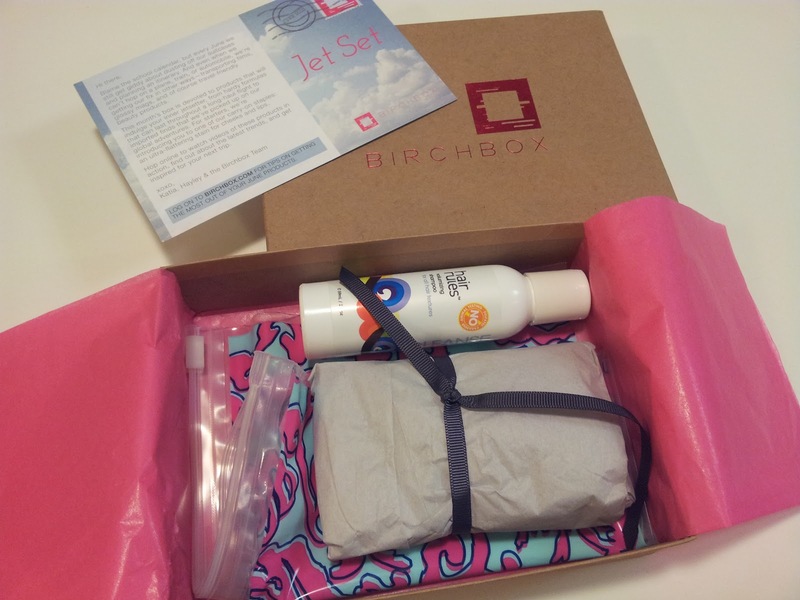 June's box is a "jet set" theme, that means the products are supposed to be travel-friendly. 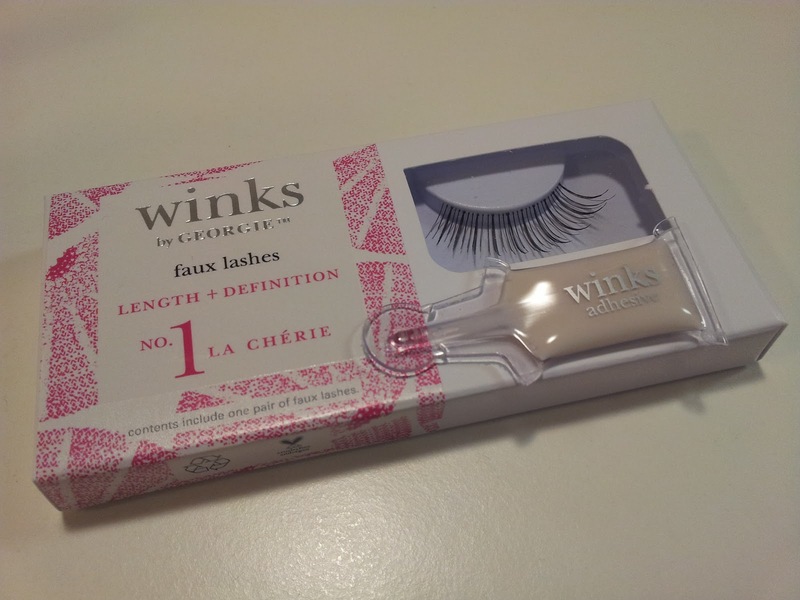 The contents include a pair of Georgie Beauty winks by Georgie faux lashes, a 2 fl. oz. Hair Rules Volumizing Shampoo, 2 La Fresh Eco-Beauty Oil-Free Face Cleanser wipes, a 0.04 fl. oz. 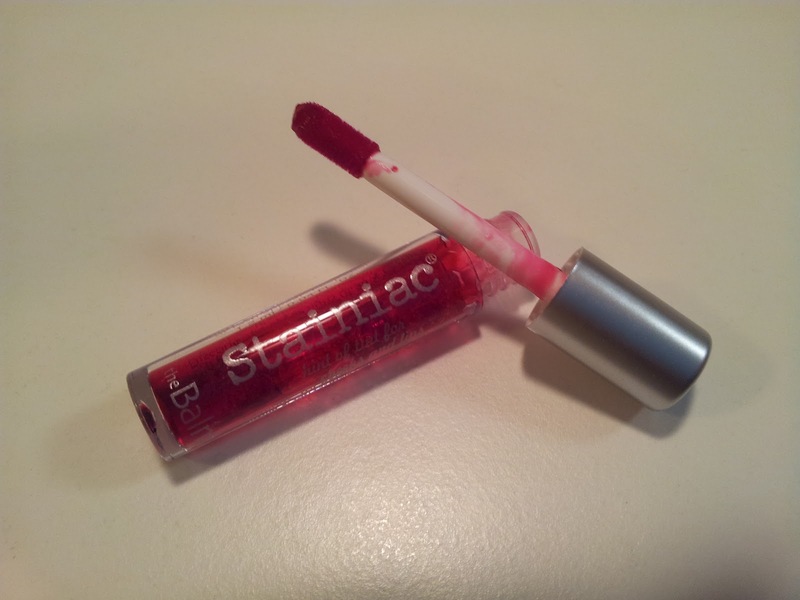 theBalm cosmetics Stainiac in Beauty Queen two-in-one lip and cheek stain, and an extra little baggie for travel. The Stainiac lip and cheek stain is flattering and long-wearing. It goes on very smoothly. I love how it's multi-purpose. I'll be keeping this one in my purse. The faux lashes I can tell from the box it's good quality. A good pair of faux lashes can cost $8 or more, so I'm happy I got a pair. These are reusable and the adhesive glue is infused with organic chamomile and won't irritate your eyes. Nice to have this as part of my collection. The La Fresh face cleanser wipes are great for travel. They are infused with jojoba oil, is fragrance-free and paraben-free. Great for travelling and no need to rinse afterward. I haven't tested this one yet but I'll keep one in my purse. The Hair Rules shampoo smells great and works well. The scent reminds me a bit of lemongrass and ginger. Very relaxing. The little baggie is an extra touch because of the jet set theme. I'll use it the next time I travel. Overall thoughts: I'm generally happy with this box. It's better than the May box for sure. These products are more generic, which I like. Last month I got a BB cream that was a few shades too light, and a perfume that's definitely not me, so this month is an improvement. I think I'm happier with the June Glam Bag, still. Looking forward to next month's goodies!